Enjoy a comfortable wellness holiday in the Dolomites and spend relaxing hours in the swimming pool in Val Gardena. The indoor and outdoor swimming pool “Mar Dolomit” in Ortisei is the perfect place to chill after an exciting skiing or hiking day in the Dolomites. 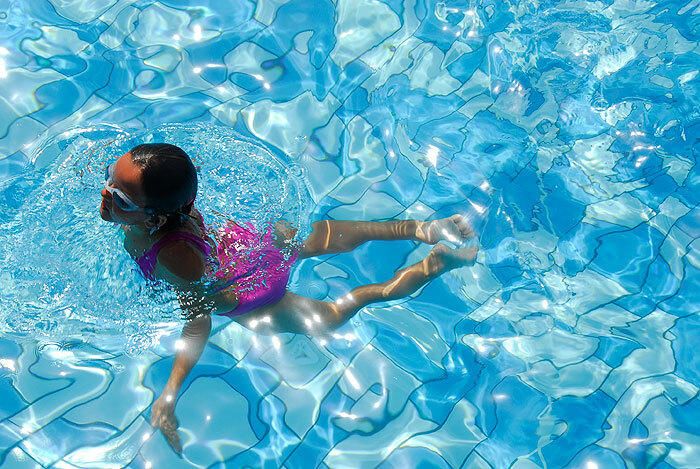 The swimming pool in Val Gardena offers you unlimited water fun for the whole family. Active swimmers can train unhindered in the sports basin while recreation seekers may relax in the steam bath, the hot whirlpool or in the sole-outdoor basin with massage loungers. The sauna area with 11 different types of sauna invites you to linger. 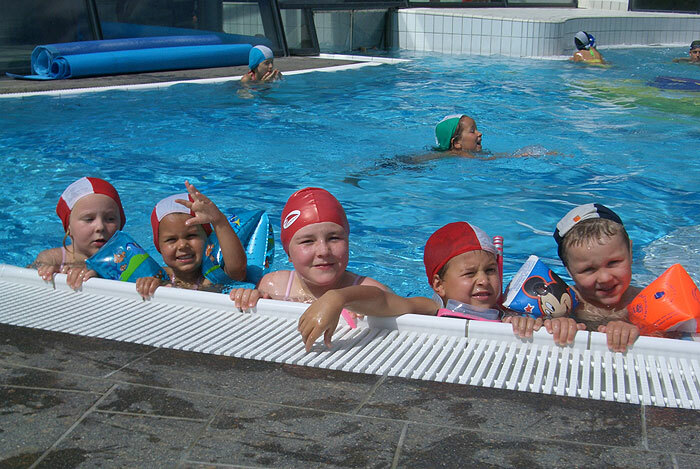 The swimming pool in Ortisei is a real paradise even for children. 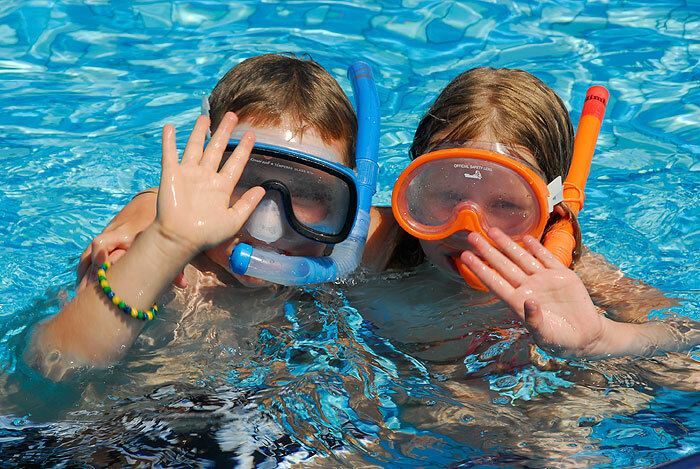 Your little ones will enjoy entertaining hours in the children’s and paddling pool or on the water slide. Beside the indoor and outdoor swimming pool in Ortisei numerous hotels and garnis are equipped with a private wellness area with pool. Swimming in Val Gardena - leave behind the daily routine and enjoy relaxation for body and soul.